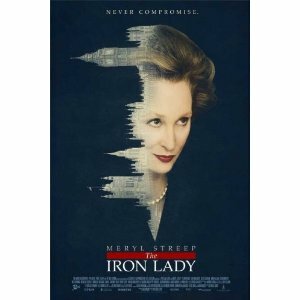 WorldMovieStore - The Iron Lady Sinopsis. Phyllida Lloyd, who directed Meryl Streep in Mamma Mia!, takes a less exuberant tack in this unexpectedly poignant biopic. While closing mines, dodging IRA hits, and overseeing a war, the blue-clad titan built alliances with Airey Neave (Nicholas Farrell) and Geoffrey Howe (Anthony Head), but she would lose them both. --Kathleen C. Fennessy. Read More Sinopsis. 0 Response to "Blu-ray Release The Iron Lady"